Right from the flagship iPhone X and Galaxy S9 to affordable Redmi Note 6 Pro and Realme 2 Pro, here are 10 smartphone deals you shouldn’t miss out. Republic Day is just around the corner, and as a tradition for the past couple of years, e-commerce sites have been hosting their respective sales. Flipkart has its Republic Day sale which ends tonight, whereas Amazon India has its Great Indian Sale which ends tomorrow (January 23). Both e-commerce sites have been offering interesting deals on smartphones, electronics and appliances. Here are top 10 smartphone deals you shouldn’t miss out on. Xiaomi launched the Redmi Note 6 Pro in India towards the end of 2018, and it comes with interesting specifications and features. It comes with a good selfie camera, a notched display, dual rear cameras, and water-repellent P2i coating. Launched in India with a starting price of Rs 13,990, it is available to purchase from Flipkart for Rs 12,999 for the base model with 4GB RAM and 64GB storage. The higher variant with 6GB RAM and 64GB storage also gets a Rs 1,000 cut, and is available to purchase for Rs 14,999. 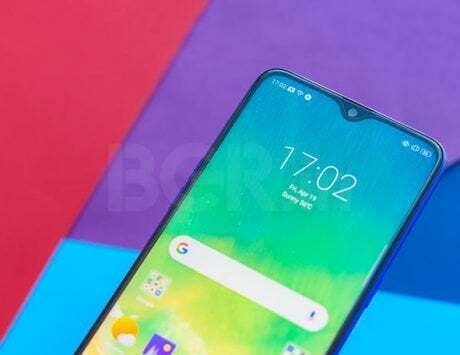 In just seven months since its launch, Realme has made a mark for itself with the range of smartphones that it offers. 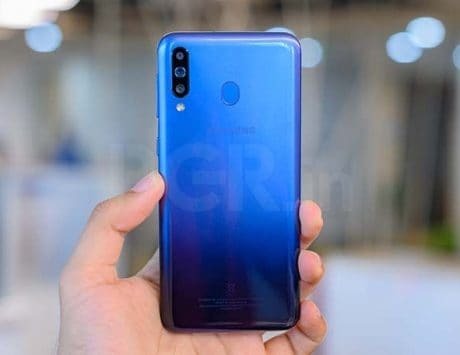 The Realme 2 Pro is the company’s flagship model with a starting price of Rs 13,990, however, it can be purchase for Rs 12,990 for the base model with 4GB RAM. The second variant with 6GB RAM is priced at Rs 14,990. The top variant with 8GB RAM and 128GB storage is priced at Rs 16,990, after a discount of Rs 2,000. The Realme 2 Pro can be purchased from Flipkart. Lenovo-owned Motorola launched its Moto One Power smartphone with near stock Android, 5,000mAh battery, and dual rear cameras for Rs 15,999. However, the smartphone is now getting a discount of Rs 2,000, and it can be purchased for just Rs 13,999. SBI Bank credit and debit card users can get extra 10 percent discount on buying the smartphone. The Mi A2 is Xiaomi’s second smartphone running on Android One program, and compared to the predecessor, it brings some upgrades to the table. Launched at a starting price of Rs 16,999, the smartphone is now available starting at Rs 13,999 for 4GB RAM with 64GB storage variant. The 6GB RAM with 128GB storage model, on the other hand, is available for Rs 15,999, and can be purchased from Amazon India. Asus launched the flagship Zenfone 5Z smartphone at a starting price of Rs 29,990, but it is now getting a flat discount of Rs 8,000 on Flipkart. The base model with 6GB RAM and 64GB storage is priced at Rs 21,999, the higher model with 6GB RAM with 128GB storage is priced at Rs 24,999. The top end variant with 8GB RAM and 256GB storage is available for Rs 28,999. 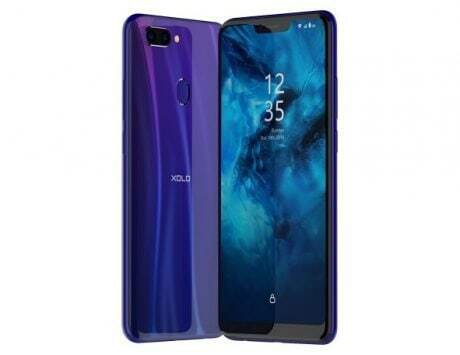 It is good pricing considering the overall package, which includes Snapdragon 845 SoC, glass back, dual rear cameras, a notched display and more. Samsung’s flagship smartphone from 2017, the Galaxy S8, was launched at a starting price of Rs 57,900. As we gear up for the Galaxy S10 launch next month, Samsung has given a price cut to the S8, and it is now available for as low as Rs 31,000 on Flipkart. Some may argue that it’s an old model, and better to go for the new one, but it still comes with one of the best cameras, features front and back glass design, wireless charging and more. 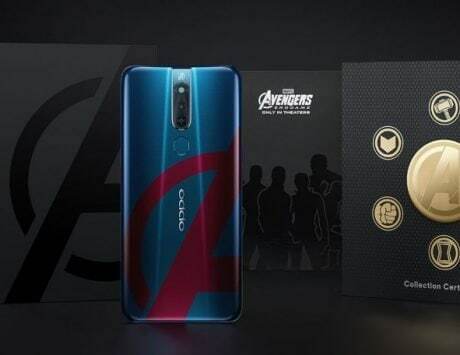 Last year’s Galaxy S9, on the other hand, is also getting a discount of around Rs 10,000 and is now available for Rs 47,400. 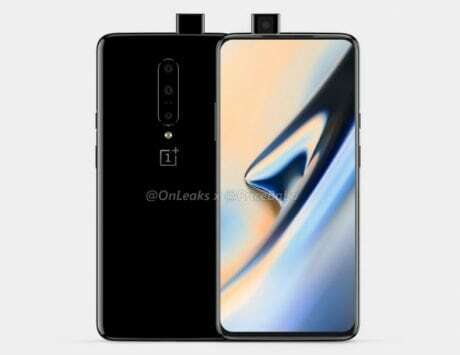 The smartphone comes with a dual aperture camera, better chipset and design compared to Galaxy S9, and more. 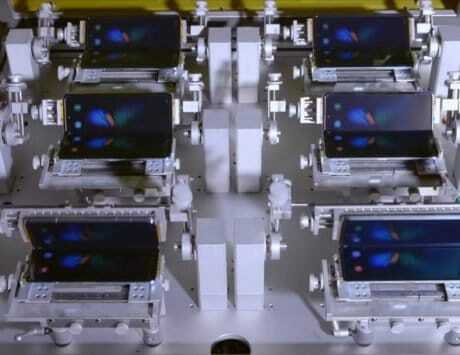 The Galaxy Note 8 from Samsung was the company’s first smartphone to come with dual cameras at the back. The smartphone brought some interesting features such as an infinity display, wireless charging, water and dust resistance, and more. Launched for Rs 67,900, the smartphone is now available for just Rs 39,990 from Amazon India. 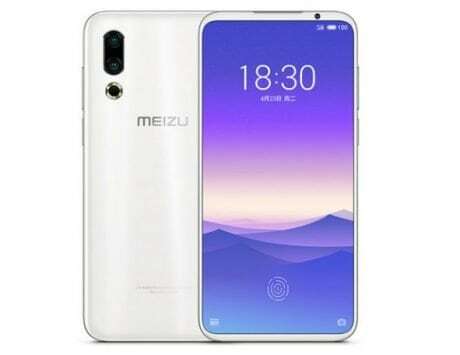 It is a good price for those who always wanted to by a Note-series smartphone but felt that the pricing was on a higher side. Samsung Galaxy Note 8 review: The beast unleashed! 2018 was a year when smartphones with notched displays became popular. 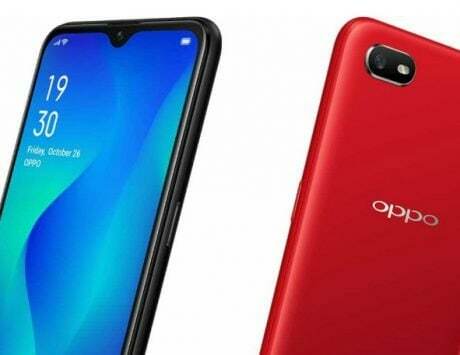 However, the likes of Oppo, Vivo and Honor tried to do away with the notch by implementing new designs. 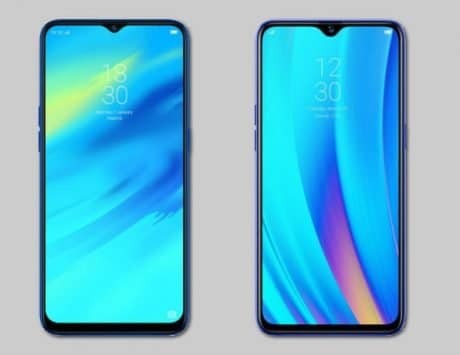 The Vivo NEX, for instance, featured a pop-up selfie camera, allowing for a full screen experience. Launched for Rs 44,990. It recently got a price cut of Rs 5,000, and with the Great India Sale on Amazon India, you can purchase it for as low as Rs 33,150. The iPhone X was the tenth-anniversary edition smartphone which feature a new design, it ditched the bezels for an edge-to-edge notched display, included gesture-based navigation system, and more. 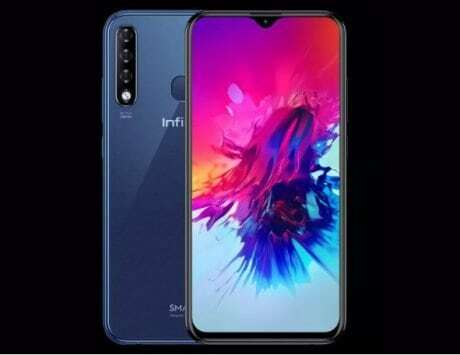 The smartphone also comes with Face ID, 3D face recognition system. Launched for a starting price of Rs 95,999, it is now available to purchase for as low as Rs 74,999 for the base model with 64GB storage. The higher model with 256GB storage can be purchased for Rs 89,999. There is HDFC bank 10 percent instant discount offer that one can avail too, and EMI options are also available.